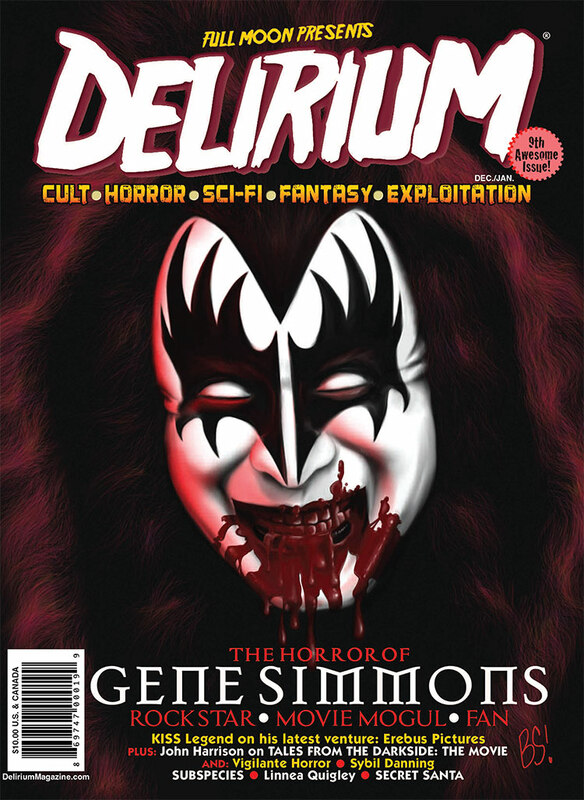 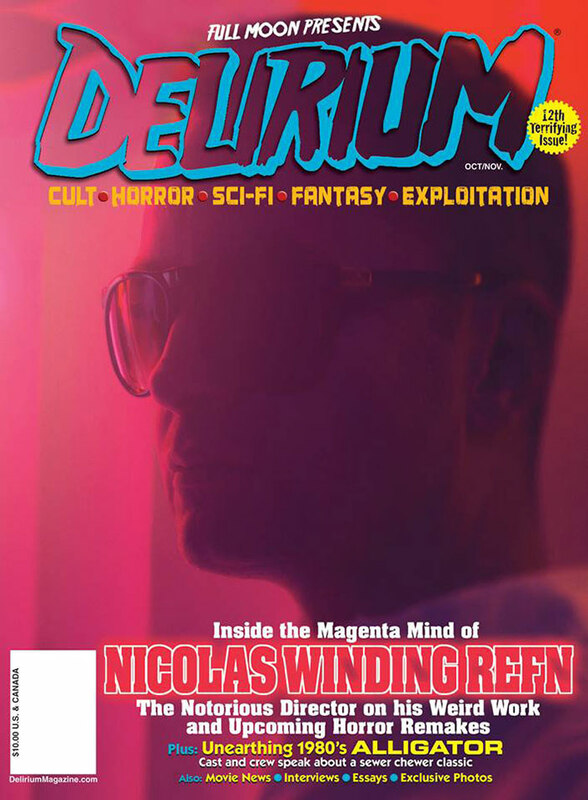 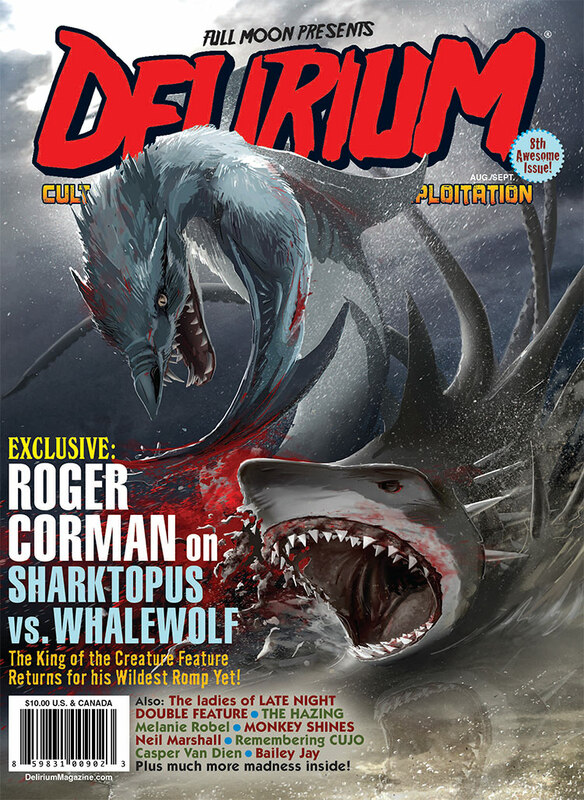 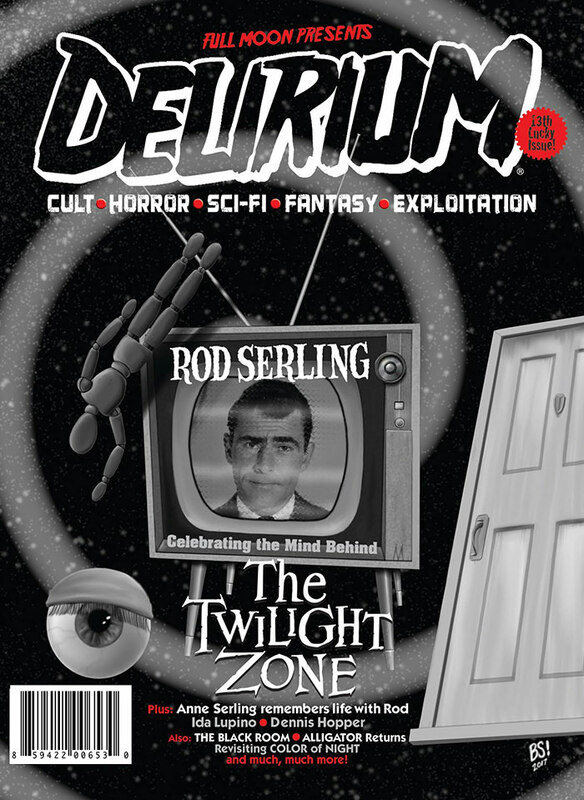 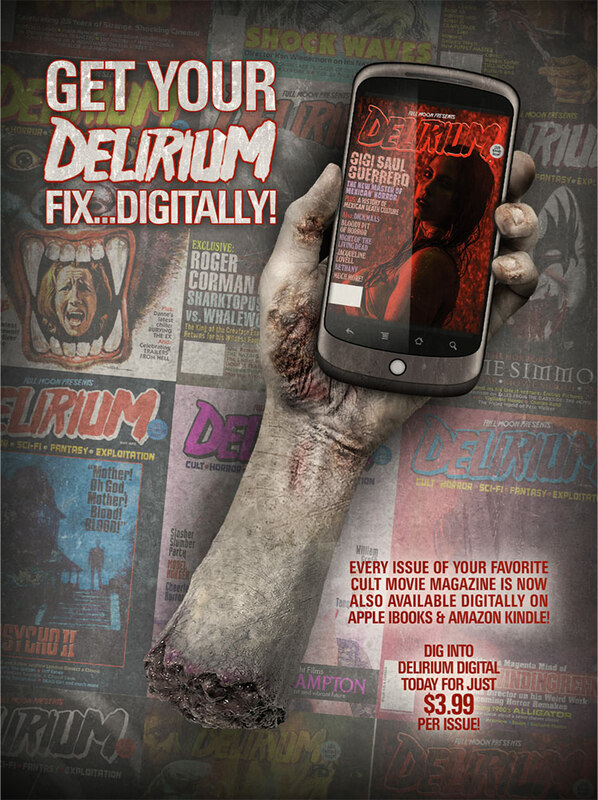 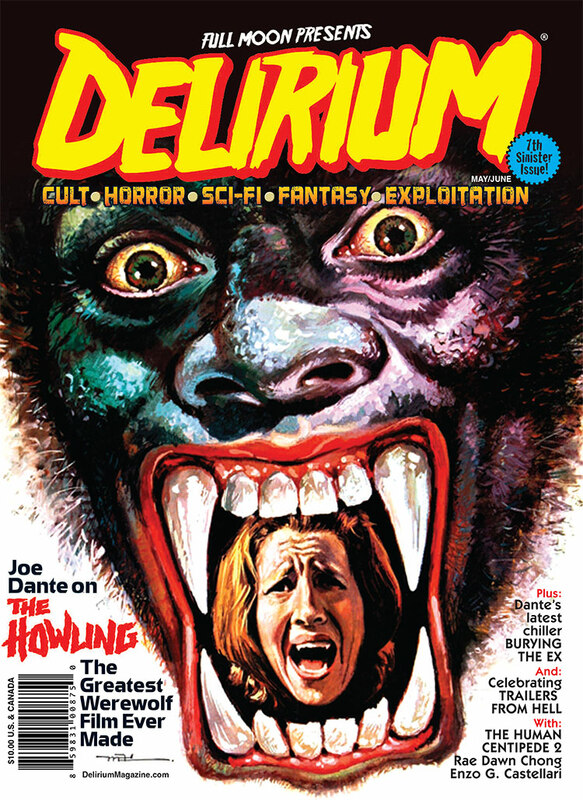 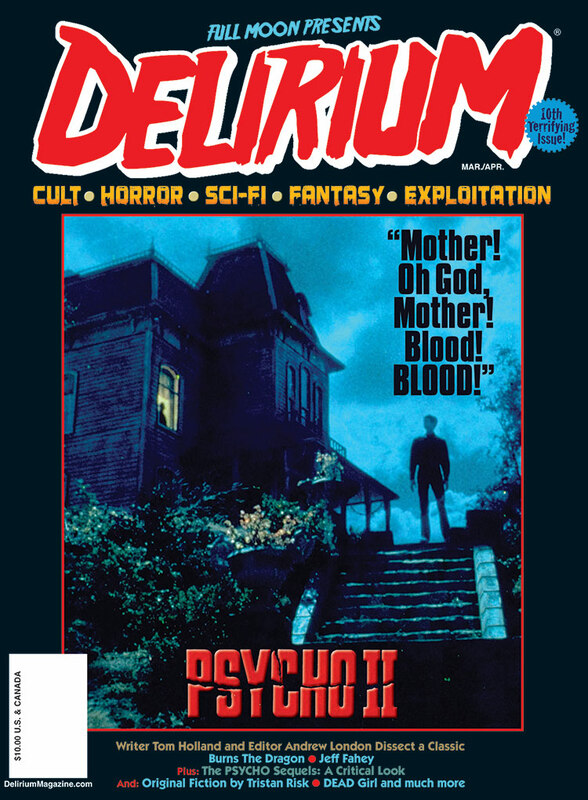 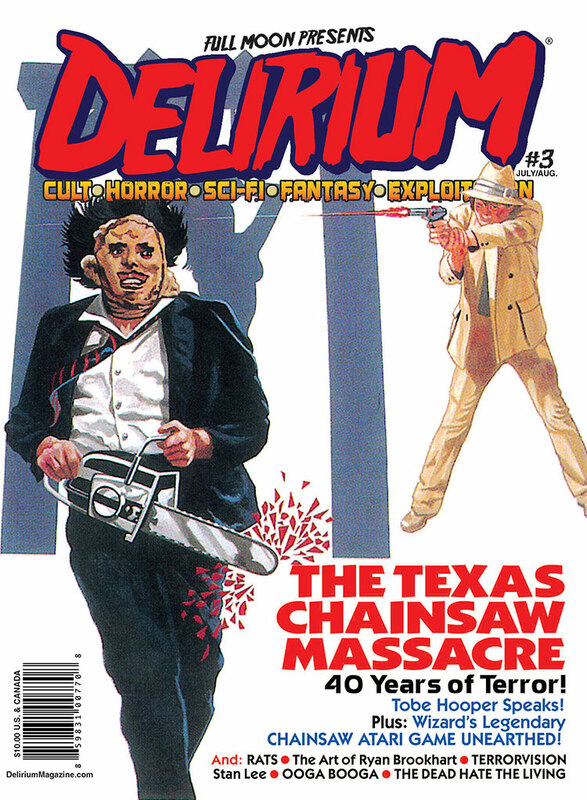 That's right, you can now buy every single issue of Delirium digitally via iTunes and Kindle! 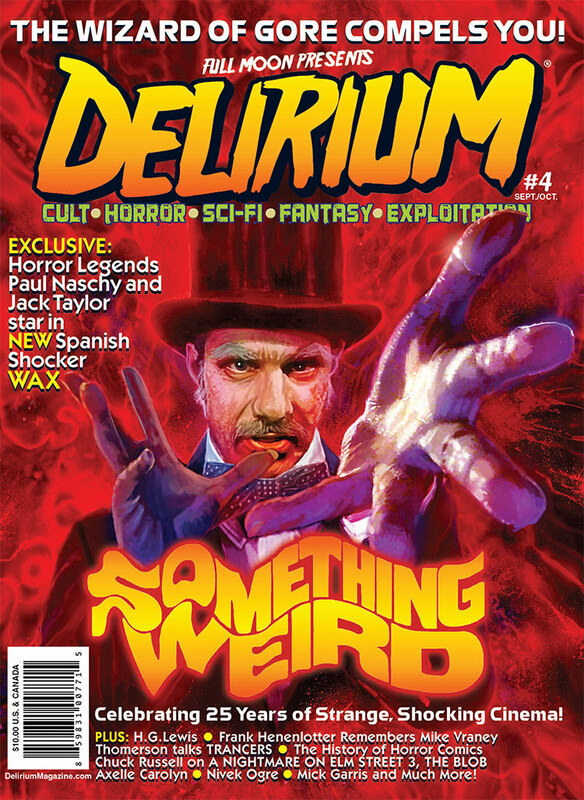 Get all the exclusive horror news, amazing interviews, original artwork, photos and stories you can handle sent DIRECTLY to your smartphone or digital device of choice! 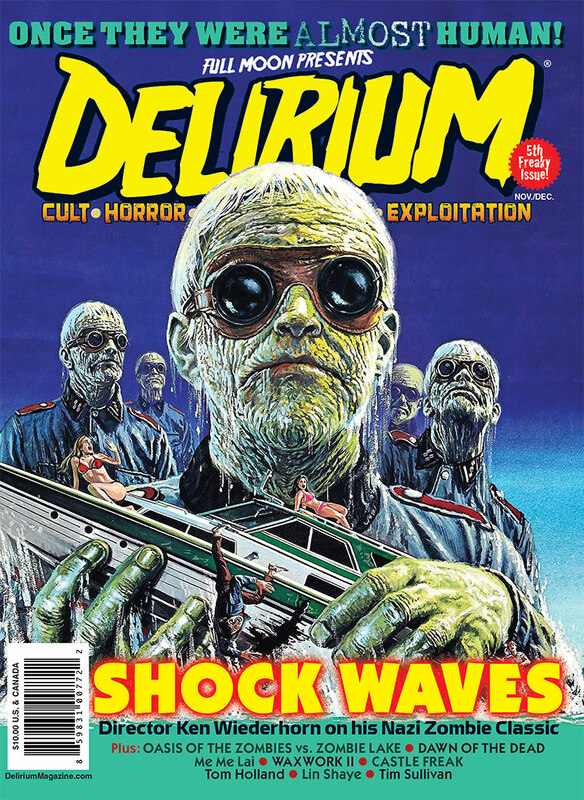 BUY NOW WITH THE LINKS BELOW!